After White House suspended the press credentials of Jim Acosta on Wednesday, hours after the CNN reporter tangled with President Donald Trump during a televised conference, many social media users in India have raised their protest. 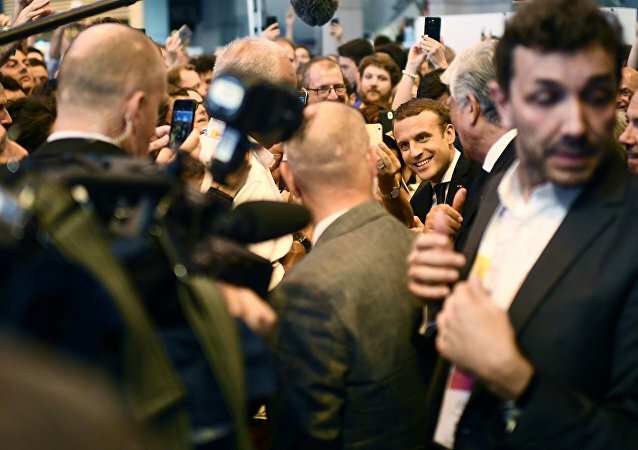 Emmanuel Macron has called off the French President's traditional interview with the press on July 14, Bastille Day, because his thoughts are 'too complex' for media questions. Americans want Washington to address what really matters – jobs, healthcare and infrastructure – and stop wasting time on investigating potential links between Russia and the election of US President Donald Trump, according to a new poll. 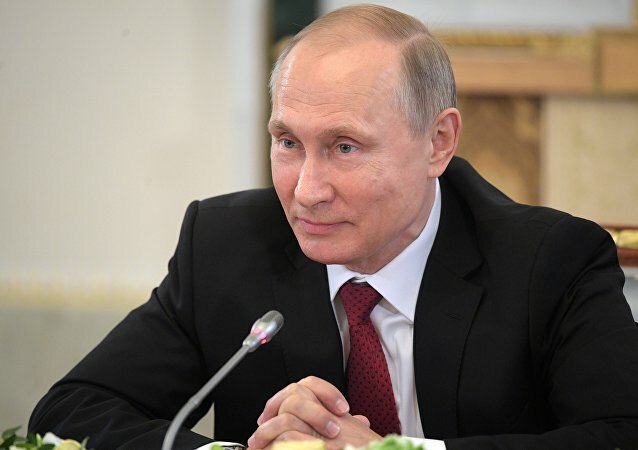 It is not necessary to strive for absolute power and be a czar, the main thing is to correctly dispose of those powers which one already has, Russian President Vladimir Putin said. For some strange reason the suitcase and the guitar case US Secretary of State John Kerry held when stepping off his plane in Moscow attracted more media attention than the actual subject of his talks with President Vladimir Putin, Foreign Ministry spokeswoman Maria Zakharova wrote on her Facebook page on Friday.